Do your business envelopes reflect your Brand? 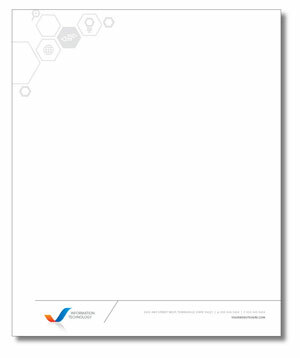 Envelopes bearing your company name and logo are much more than just containers for documents. They make an impression on the recipient. 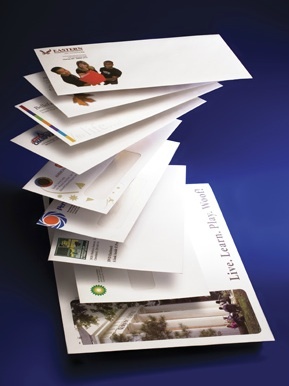 Envelopes are often the first impression of your company. They set the stage for whatever product or service you need and they deliver the message you want to convey. 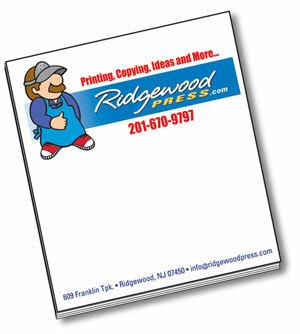 Come visit or call us today @ 888-608-9797 to see how Ridgewood Press can help you. 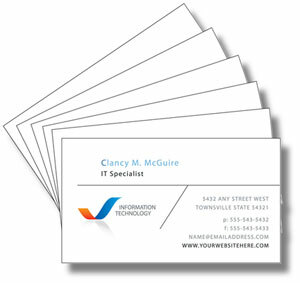 We print personalized envelopes with full-color process or multicolor artwork. Business Envelopes: Booklet/Open End, Catalog /Open End, Commercial, Remittance/Donation and Security tinted. All of which are available in various sizes. Window Envelopes: Booklet/Open side widows, Catalog/Open End, Commercial, Double window with tint and tinted inside security. All available in custom sizes. Specialty Envelopes: Self Seal, Flip-n-Stick, Peal and Seal, Clasp Envelopes, Announcement/Baronial, Tyvek/Expansion, Coin and Translucent.